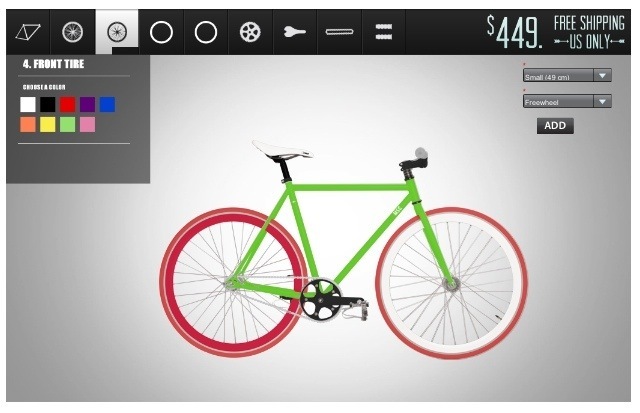 It’s nice to see the progression of choices from the web based bicycle companies as they find there way in the on-line and retail market. and then launched their pro-series for those wanting a more sporty slick model. Here is a company that’s been really good to me: Pure Fix, which offers some really affordable complete urban bikes and single speeds with flip flop freewheel or fixed drive chains. 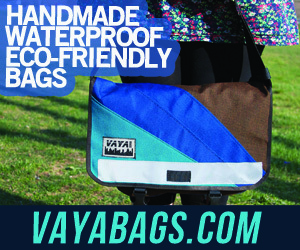 The also have the color mix and match choice and have started to be sold more in NYC neighborhood stores. 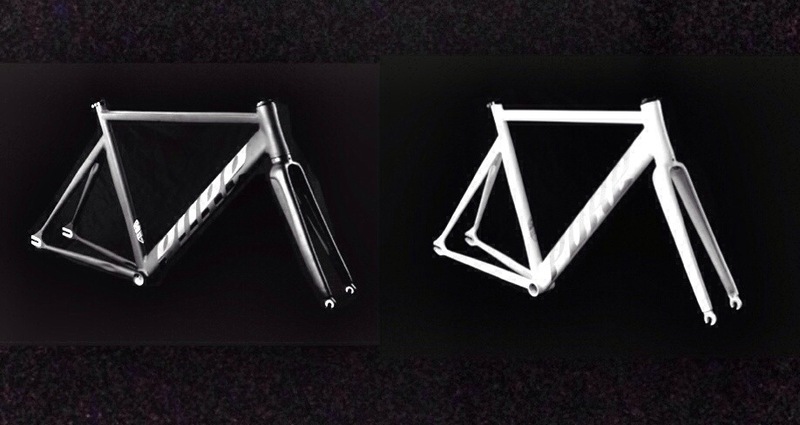 They have just launched their high end frame sets the Keirin and Keirin Pro. is the standard model in black or white. 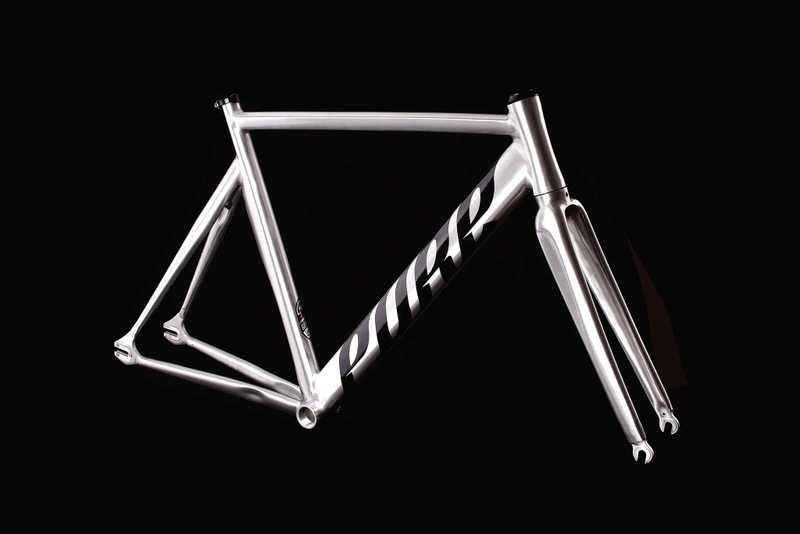 The frame and fork is double butted 6061 aluminum with hydroformed tubing. 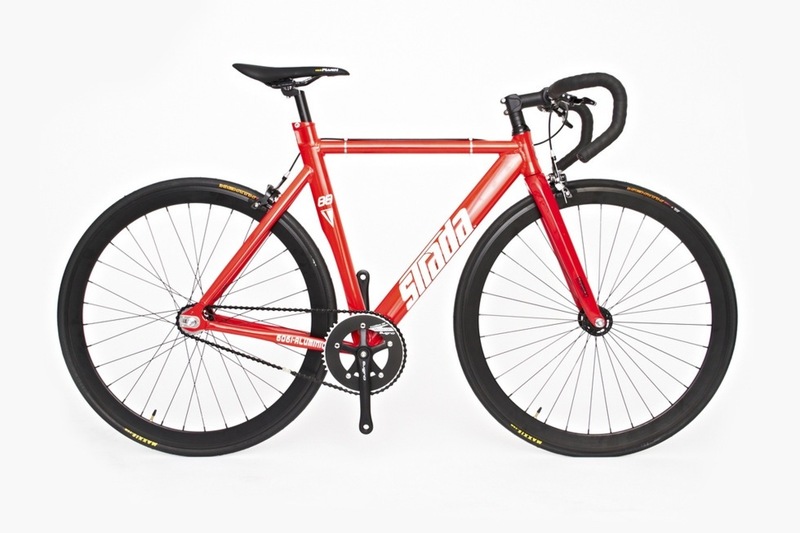 The Keirin starts at $199 for the frame and fork and includes headset, seatpost clamp and fork. Starts at $299.00 and is triple-butted 6061 Aluminum in a sleek chrome paint job. Both are available and ready to ship.